Welcome to Barcelona! In 1992, for the first time in their history, the Olympic and Paralympic Games were held in the same city, at the same venues and the same Olympic Village, free of architectural barriers and with adapted transport. 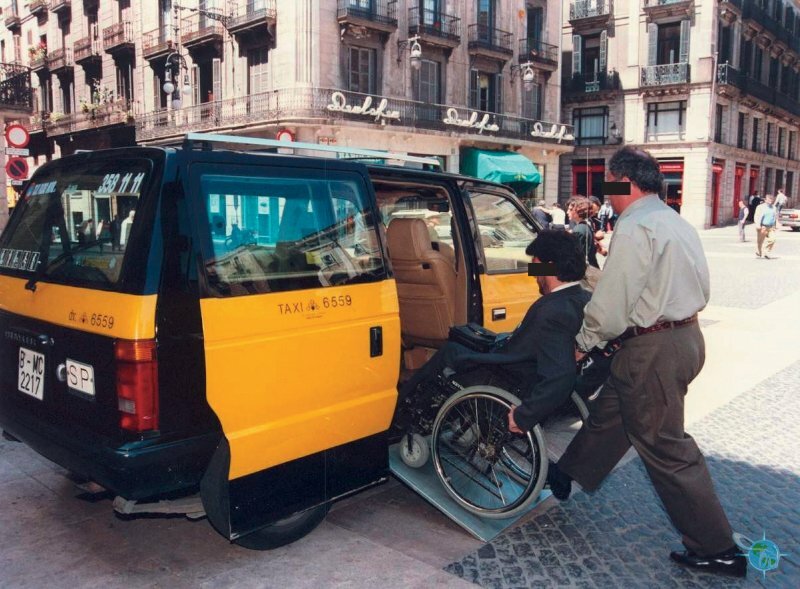 In 1995, Barcelona organised the European congress “The City and People with Disabilities” and the exhibition “The Transformation of Barcelona: Improving the Accessibility of Urban Space.” The city’s hosting of the 2004 Forum of Cultures marked a turning point in communicative accessibility. 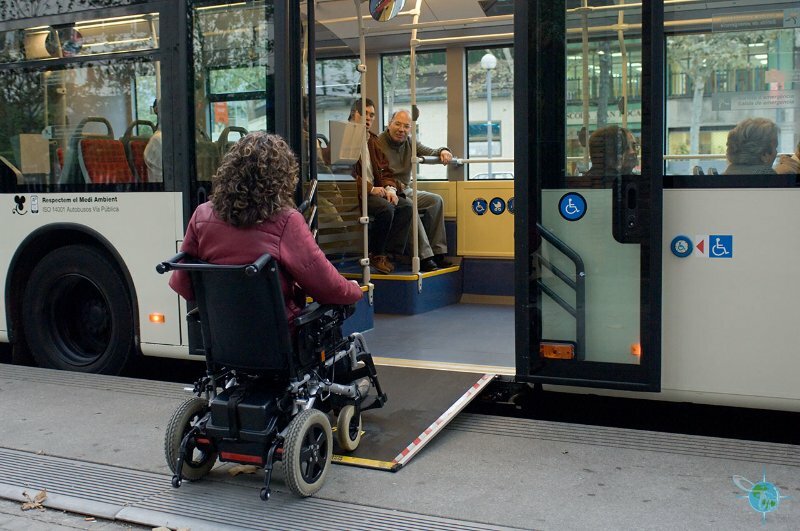 In 2010, Barcelona was a finalist in the European Commission’s “Access City Awards.” Barcelona wants to be a city for all; a city that is accessible, welcoming and respectful to people. 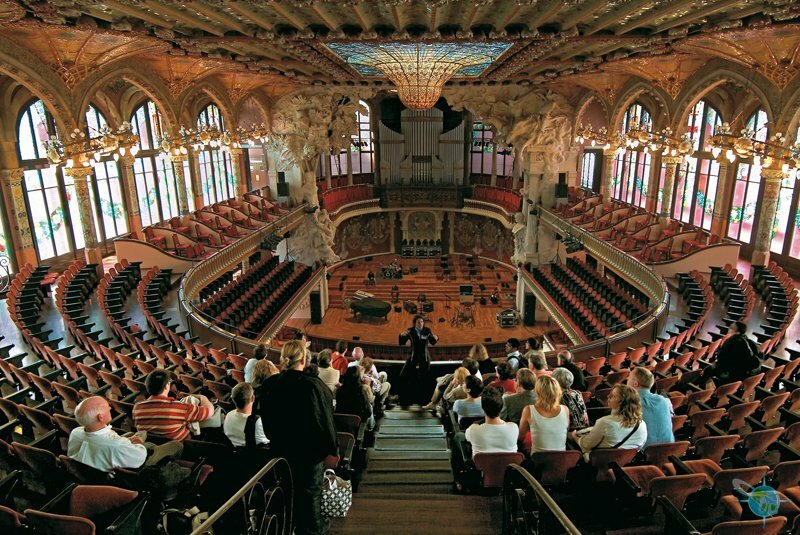 Book your accessible tour of Barcelona, Spain. 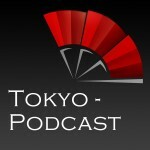 Send us your details. 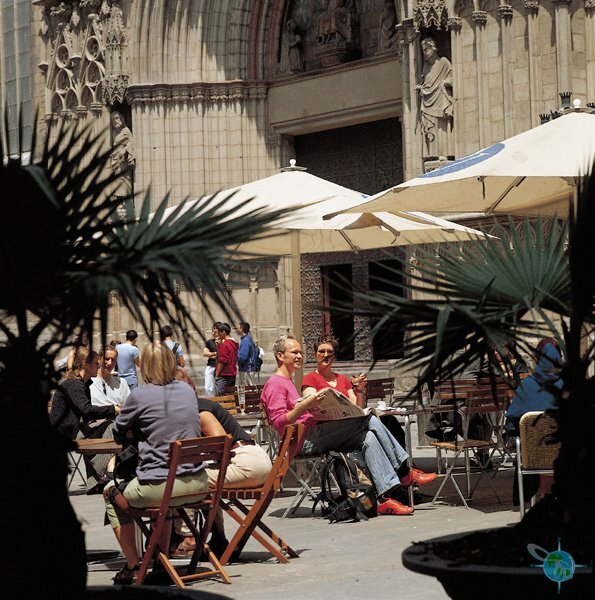 It is no coincidence that Barcelona’s streets, squares and parks have such a vibrant and dynamic atmosphere. The fine weather allows locals and visitors alike to enjoy a pleasant stroll, the pavement cafés and restaurants, and life in the open air. Barcelona’s geographical location means it has a mild, typically Mediterranean climate. Although the weather can sometimes be unpredictable, the statistics prove that it is sunny most of the time. It is never extremely cold, not even in winter, and rainfall is scarce. La Rambla epitomises Barcelona. 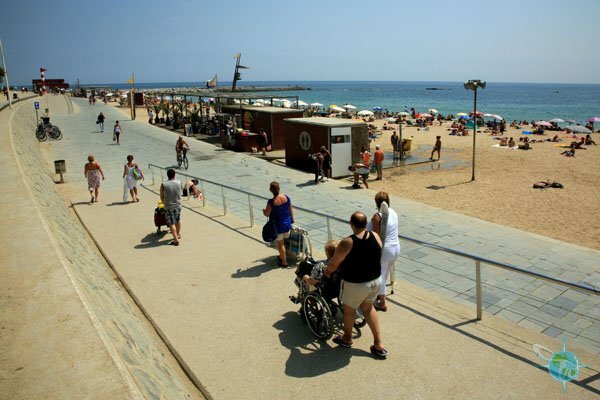 This gently sloping boulevard is fully wheelchair accessible and connects Plaça Catalunya with the sea. La Rambla is a constantly changing explosion of life and color whether day or night. It is always pulsating. What is the main appeal of Barcelona that makes so many people from around the world want to discover the city? Beyond the tangible realities and diverse motivations, everybody agrees on one thing: the lifestyle. A lifestyle that is revealed through traditions such as Sant Jordi’s Day, the passion for the blue and red colours of FC Barcelona, a devotion to opera and the custom of taking a leisurely stroll and browsing the time-honoured shops. The fact is, the Mediterranean spirit imbues the atmosphere and shapes the character of its people. 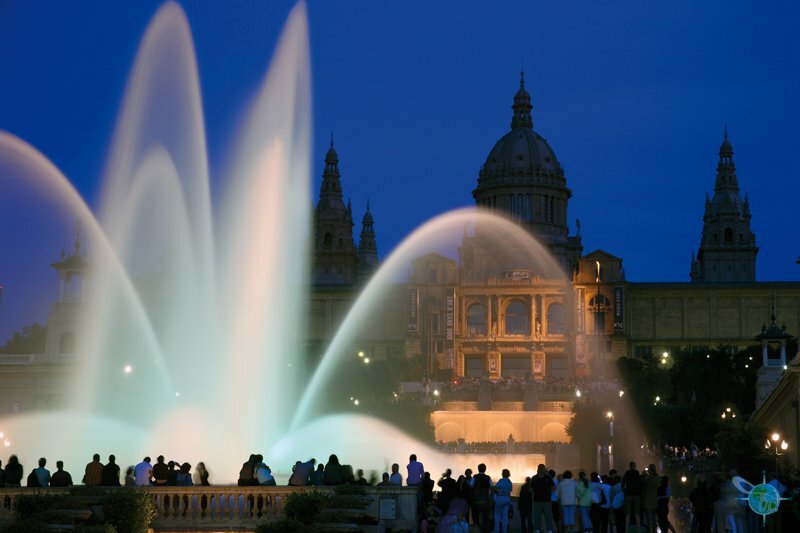 One of Barcelona’s most popular night-time spectacles is the Montjuïc Magic Fountain. Against the backdrop of the Palau Nacional, the balletic display of water and light set to music is impressive. Admired by everyone, it is a true feast for the senses. Barcelona has been a cradle of the main Mediterranean cultures for more than 20 centuries. Art and culture inside the museums, but in the open air as well. 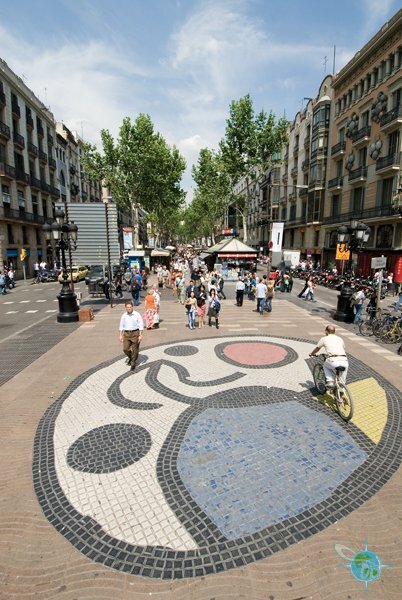 In every corner of the city, you can find examples of its historic and artistic legacy, such as Roman remains and Gothic churches in the medieval city, Catalan art-nouveau, or modernista, houses in the Eixample district, and contemporary sculptures in the parks. The city’s 50 museums include the MNAC – which showcases the world’s finest collection of Romanesque art – the Museu Picasso, the Fundació Miró and the Fundació Tàpies. Barcelona’s museums are offering a growing number of descriptive and tactile tours for blind people, and tours in sign language and with lip reading for deaf people. Access to art is a universal right and a means to ensure social integration. No other city has nine UNESCO World Heritage Sites. Seven of these landmarks were designed by Antoni Gaudí and the other two by Lluís Domènech i Montaner. However, it is Catalonia’s home-grown art nouveau, known as modernisme,which finds its greatest expression in architecture and the applied arts, and goes way beyond these nine masterpieces. You are bound to be amazed by the Sagrada Família, but you will also be fascinated by the creative originality of many other buildings that you could never have imagined. 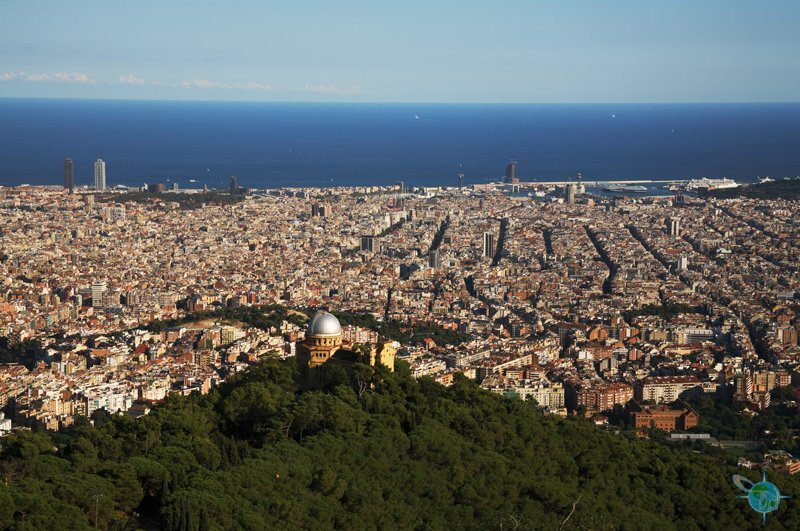 Barcelona offers an increasing number of attractions that take diversity into account. 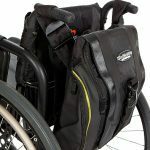 Getting around in a wheelchair, with a white stick or a guide dog, and discovering and enjoying our heritage, are not mutually exclusive. Eating is about so much more than putting food in your mouth; it is a cultural experience. And cuisine is one of the greatest expressions of Catalan culture: a cuisine traditionally based on the famous Mediterranean diet which has one key ingredient: olive oil, or “liquid gold,” as some people call it. In Barcelona, gastronomy offers you a whole world of sensations. Taking part in a tasting tour of tapas and wines is just one of the accessible activities on offer. Barcelona has a network of 39 municipal food markets that extends to all its neighbourhoods. Full of history and bursting with life, they offer a whole host of colours, sounds and smells every day. Accessibility is guaranteed following the modernisation of their facilities. Barcelona lives facing the sea. No other city in the world boasts 4.5 km of beaches, located just a short distance away from a metro station and ten minutes from the Gothic Quarter. The Blue Flag label guarantees the quality of the water and environmental conditions, as well as all the public amenities necessary for comfortable bathing while enabling maximum independence for all. The beach season – when all these services are available – runs from mid-March until mid-October. However, a visit to the seafront is a luxury you can enjoy all year round. 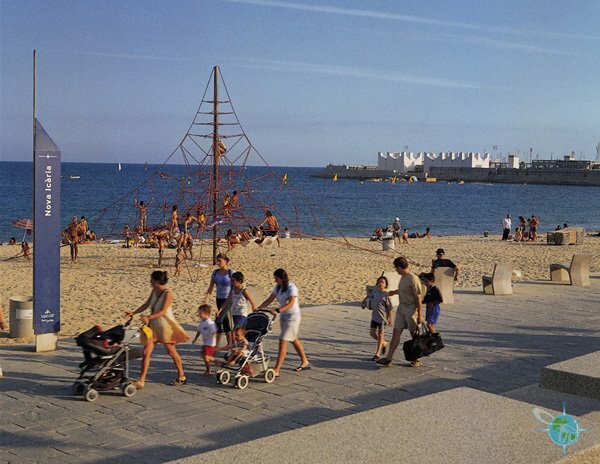 Nova Icària is one of the beaches that has been adapted for people with reduced mobility. It has been awarded Blue Flag status and offers every amenity: a wooden walkway to the water’s edge, accessible toilets and showers and assistance for bathers. Barcelona is easy to get to. 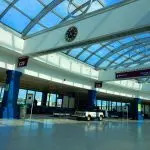 Whether you are coming to the city by air, train or sea, you’ll find facilities and attractions that are free of architectural barriers. 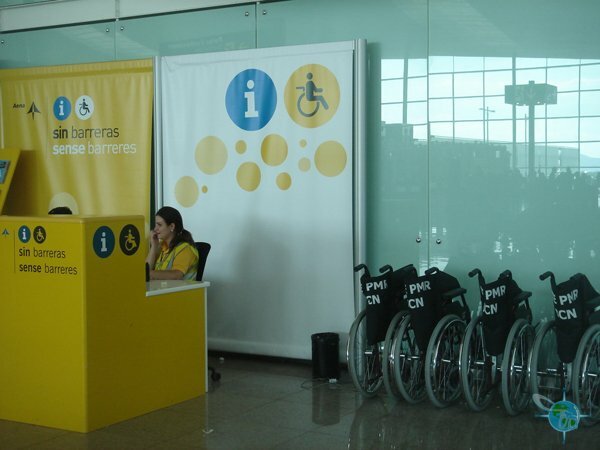 You can also pre-book assistance for disabled visitors at Barcelona Airport and the central station. When you travel to Barcelona or are returning home, you can rely on the specialised staff who will assist and accompany you as you make your way through the terminal. Thousands of people have already done so. 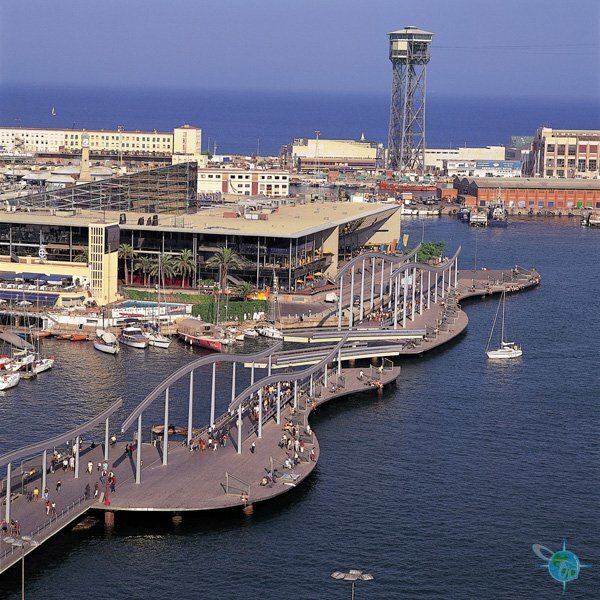 Barcelona is also the leading cruise port in the Mediterranean. There are nine passenger terminals, seven for cruise liners and two for the daily ferry services that connect the city with the Balearic Islands. 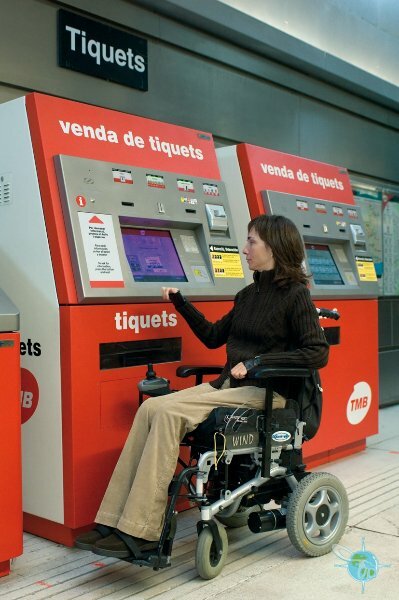 Barcelona is committed to making the public transport network accessible to all. The entire fleet of buses is adapted for wheelchairs and measures are being implemented to guarantee the full independence of visually and hearing-impaired passengers. The tram network has been awarded the Universal Accessibility Certification and constant improvements are being made to the metro network, including the installation of lifts between the platform and street, ticket validators, tactile routes, and next-stop screens and announcements. 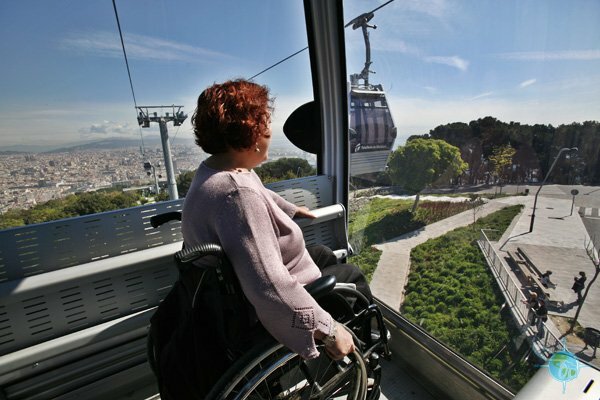 The Montjuïc cable car is a highly recommended recreational means of transport, not just because of its panoramic views but because of its accessibility. 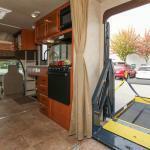 The modern cabins can comfortably accommodate wheelchair users. Shop opening times: from 9.30 or 10am until 8.30 or 9pm. Metro: 83% of stations have lifts between street level and the platforms and 81% have adapted the gap between the platform and carriage. Bus: the entire fleet comprises low-floor buses with retractable boarding ramps. 97% of the bus routes have next-stop screens and announcements.